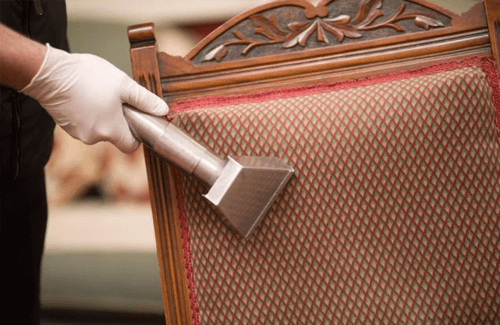 Thouro Kleen uses the most effective products for upholstery cleaning on the market today. Upon a thorough inspection our techician(s) have the expertise to deal with the toughest stains, including pet stains, on a variety of fabrics. 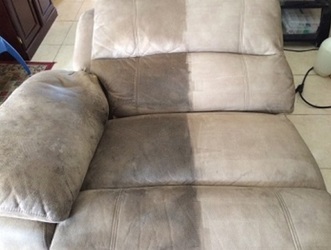 Having your upholstery professionally cleaned by Thouro Kleen will help to maintain it, which will lengthen its life and protect the investment you have made. But that’s only one of the benefits of a professional cleaning. The deep cleaning process also removes and prevents mold and also eliminates bacteria, allergens and other harmful substances. Another advantage is the time and energy you save by letting us do the work. Don’t put off cleaning the stains and tarnish that you live with on your furniture every day. 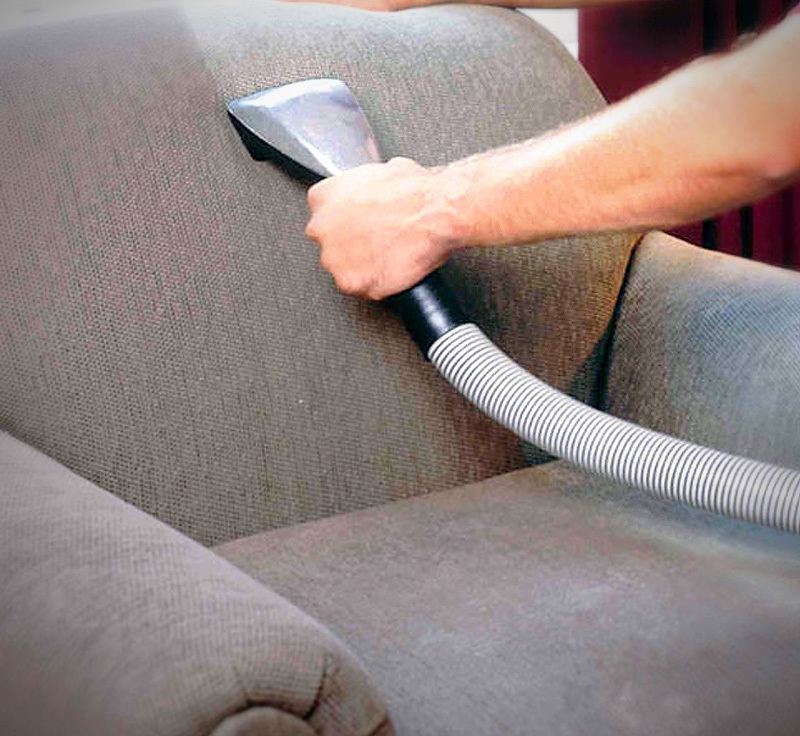 Though upholstery cleaning does require chemicals, you do not have to worry about safety. We use chemicals that are not harmful to people or pets, and our equipment is of the highest quality. 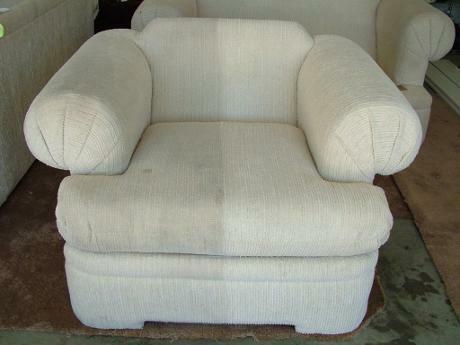 We also employ only experienced and professional technicians to do your upholstery cleaning job. Contact us today and let us know what furniture you would like cleaned. Here at Thouro Kleen we aim to make the cleaning process as painless as possible. Here are the steps our customers have taken to obtain our stellar service for their needs: Remember, Thouro Kleen aims to serve you and your family like our own. Tell Us What You Need – Browse our many services to see which ones will fit your needs. Do a Walk-Through – Walk around your home and see where Thouro Kleen can fit in to your own vision. It Starts With An Appointment – Book an appointment online, over the phone, or by email today. Don’t hesitate, we book up quickly. Contact us today for a free quote for your home, office, or business.